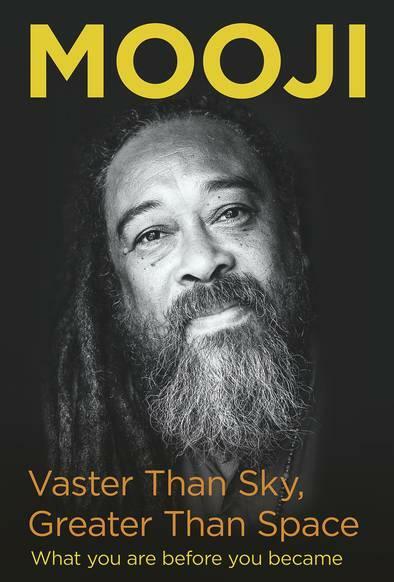 In Vaster Than Sky, Greater Than Space (2016), Mooji inspires and compels us to discover our true nature as pure awareness using deep inquiry, insights, wisdom teachings and parables. 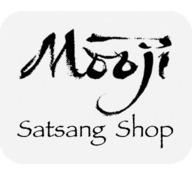 By offering direct pointings to Truth while addressing the common challenges that arise in our daily lives, Mooji reveals the timeless, boundless love and freedom that is the natural perfume of who we truly are. This book is remarkable in that, through its profound simplicity, it simultaneously invites those new to these pointings and more mature seekers alike into the direct experience of the Self. 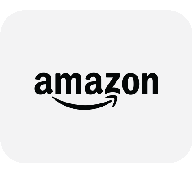 Vaster Than Sky, Greater Than Space is filled with Mooji’s rare ability to shine light on the ineffable with his renowned clarity, humour and warmth. ‘Over the millenia so many beings have searched for the Truth, for the root of their own existence, and now their bodies have perished.